A church of Norman origin, rebuilt in the 15th century in fine Perpendicular style. St Lawrence stands in the heart of Evesham, near the river, close to the Abbey tower and the current parish church of All Saints. 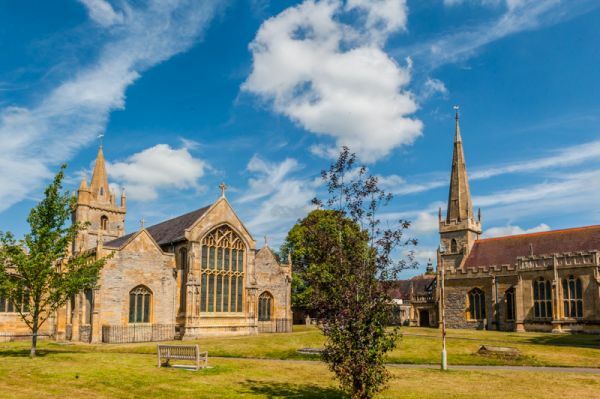 It was founded by Evesham Abbey as a church for the townsfolk of Evesham, as was the neighbouring All Saints church, which shares the same churchyard and the same bell tower. The first known reference to the church was in 1195, but it is likely that it stood for some time before that. There is nothing left of the early church beyond a carved panel depicting the Crucifixion on the exterior north wall of the porch. The lovely 15th-century bell tower was originally part of the Abbey, but when the Abbey was dissolved by Henry VIII the tower was purchased for the townsfolk and served both All Saints and St Lawrence. Over the centuries All Saints became the more favoured church, and St Lawrence fell into disrepair. The building was restored by architect Harvey Eginton for Edward Rudge in 1836, and many of the interior furnishings date to the Victorian period. Finally, in 1978 the parishes of St Lawrence and All Saints were merged, and St Lawrence was declared redundant. The church is composed of an aisled nave, chancel and west tower with spire. 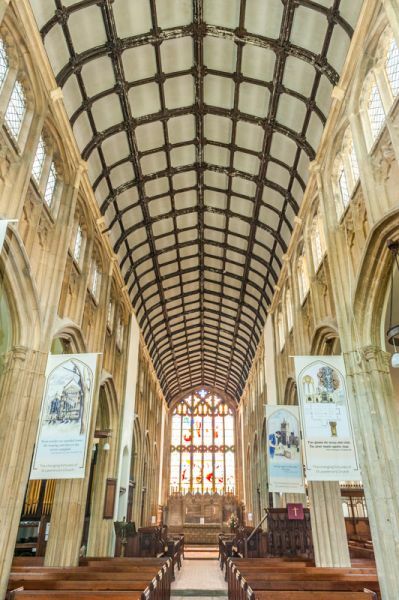 One unusual feature is that the aisles are the same width and height as the nave and chancel, giving the interior a wide, spacious appeal. The interior features some superb stained glass, most of it modern. 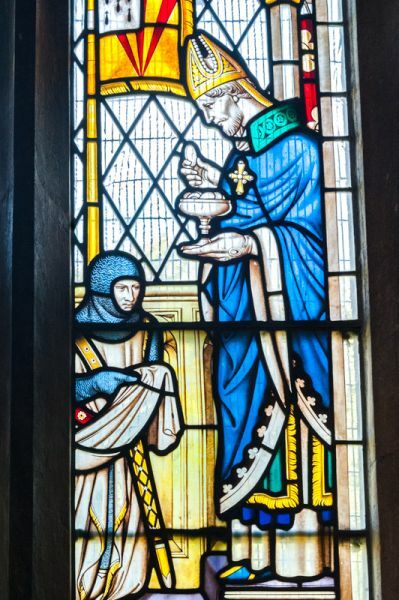 In the north aisle one window tells the story of the Battle of Evesham in 1265 when knights under Simon de Montfort were defeated by an army under Prince Edward, later Edward I. 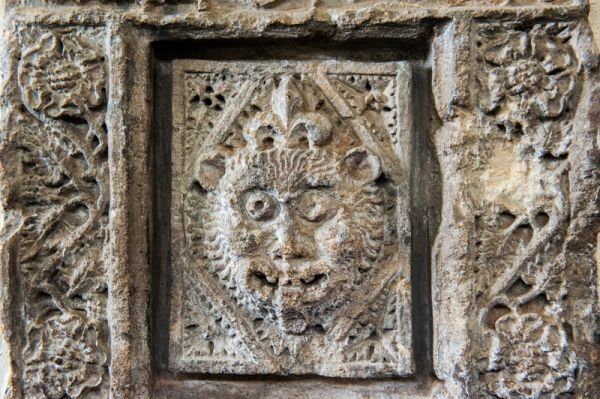 Also in the north aisle is carved Green Man in the shape of a lion's head. In 1931 the carving was found in a local cottage garden and returned to the church. 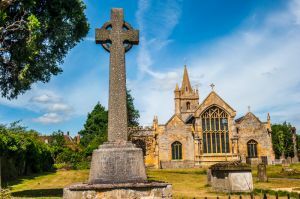 It is thought to have come from a monument to Thomas Norton (d. 1513), Abbot of Evesham. 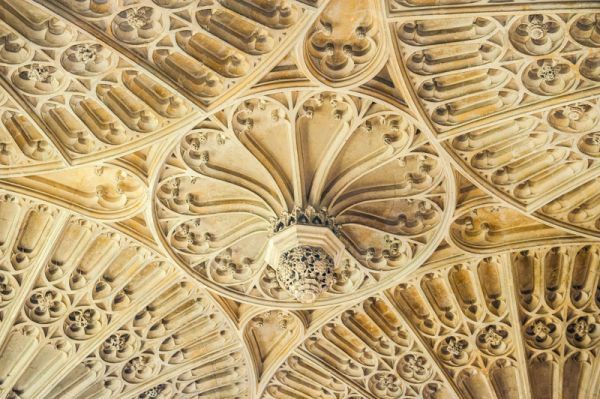 The other major feature of the interior is the chantry chapel dedicated to St Clement, which has wonderful fan vaulting. 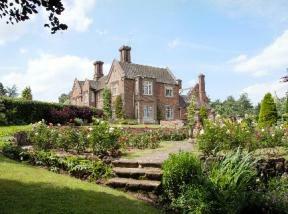 The chapel dates to some time prior to 1509 and features carvings of a portcullis and Tudor rose symbols. 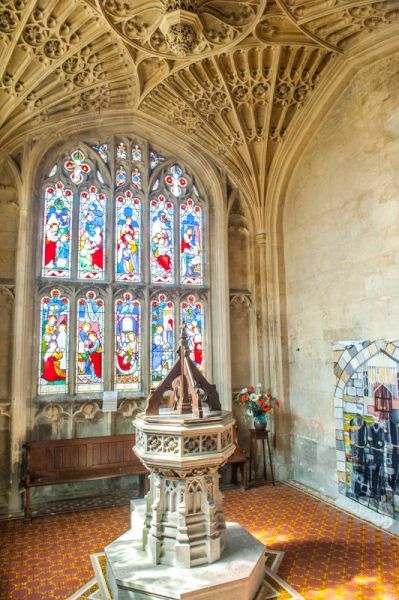 There are beautiful Gothic windows, particularly the large east window, with its lovely tracery. 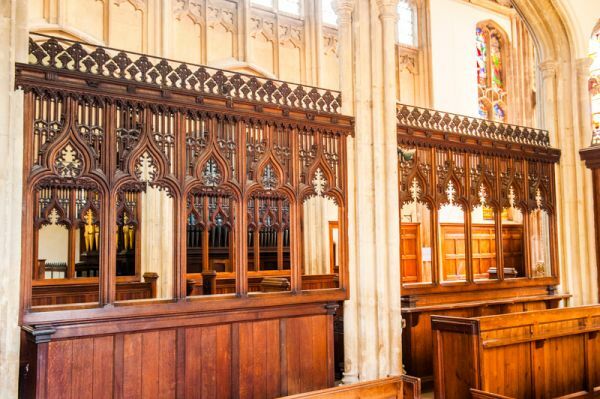 The communion table is one of the few pre-Victorian features, dating to 1610. 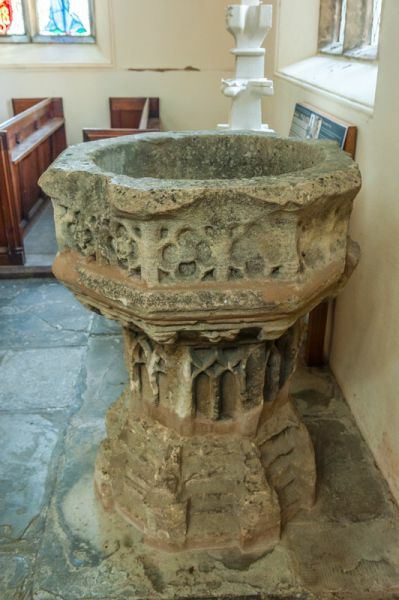 In the south aisle is a much worn late medieval font, a copy of which can be found in the chantry chapel. St Lawrence church is no longer used for regular worship and is in the hands of the Churches Conservation Trust. 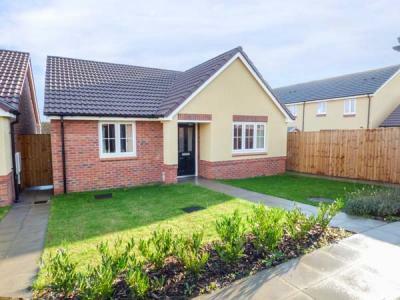 This modern holiday home is located in Wickhamford, Worcestershire and can sleep two people in one bedroom.